Virginia Nussey's been loving the content marketing life for over a decade. She's been on the agency, in-house and publisher side. 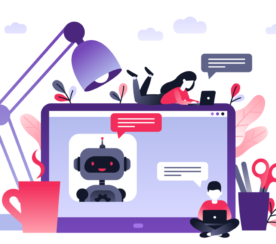 Now she helps marketers build chatbots with MobileMonkey, the world's best Facebook Messenger marketing platform! 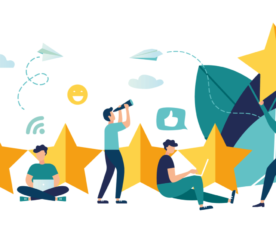 Connect on Twitter, Facebook and LinkedIn! 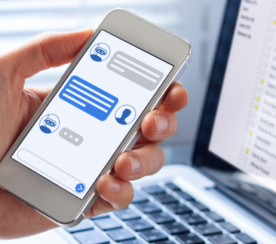 This article is the do-it-all entrepreneur’s guide to using bots as your business’s automated assistant and marketing aid. 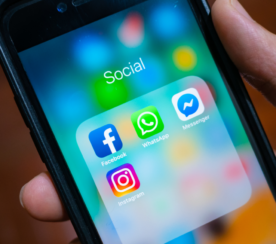 Here’s what every marketer should know about the coming integration of Facebook Messenger, Instagram, and WhatsApp. 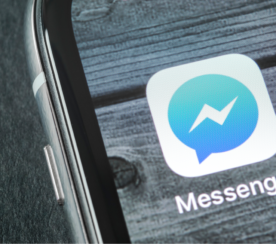 Learn how to apply for Facebook Messenger subscription messaging permissions. 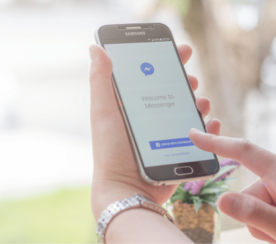 Here are five ways to send more organic traffic with Facebook Messenger bots. This guide will help grow your network and influence with Facebook Messenger as your marketing platform. 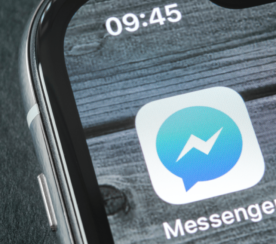 Here’s your guide to unlocking powerful new marketing achievements with Facebook Messenger marketing while remaining GDPR compliant. 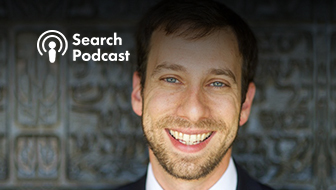 Want to spend less for more, get engagement, and follow-up contact info? Then use Facebook click-to-Messenger ads. 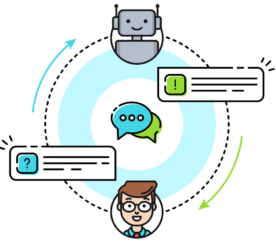 This four-step tutorial will help you build an interactive chatbot using a free chatbot builder. No coding required! 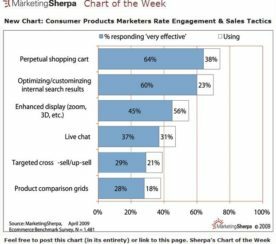 Want higher survey response rates? 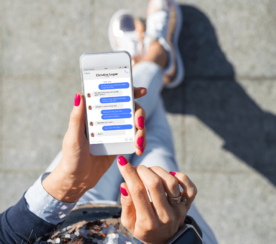 Here’s a five-step guide on how to do surveys with a Facebook Messenger chatbot.